Recycling facilities, including non-profit organizations, are now able to become Recycling Industry Operating Standard™ (RIOS™) members at a reduced cost under a more streamlined price model. For the first time, RIOS™ membership will now be available for a flat annual fee. Beginning immediately, all facilities are eligible for this new cost structure. These changes are permanent and reflect an ongoing effort to improve industry-wide recycling practices through responsible recycling certification. RIOS™ certification is a globally accepted quality, environmental, health and safety (QEH&S) management system designed for and by recyclers. 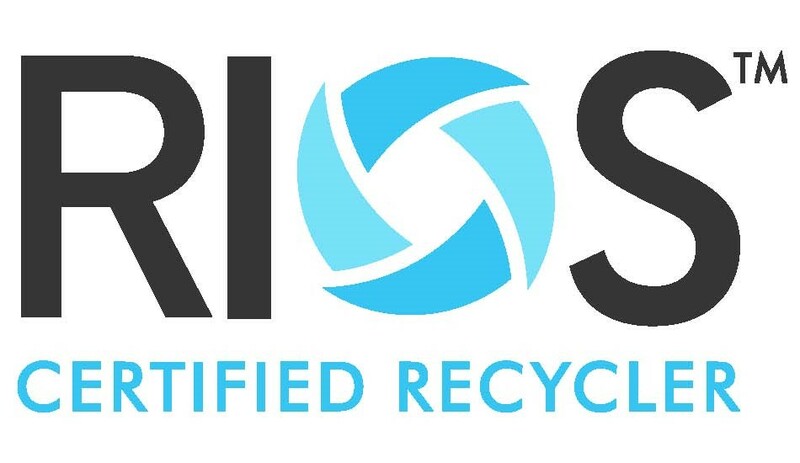 As the premiere certification for all scrap recyclers, RIOS™ provides assurance that a facility’s operations meet the highest standards in the industry. Additionally, RIOS™ meets the requirement in the R2:2013 Standard for an approved EH&S management system. To learn more, or to become a RIOS™ member, contact Darrell Kendall at dkendall@certifymerecycling.org or 202-662-8528 or visit www.certifymerecycling.org.